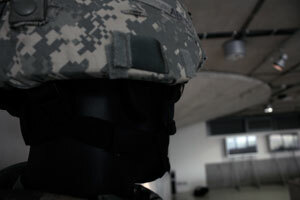 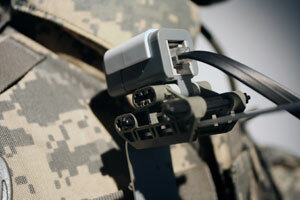 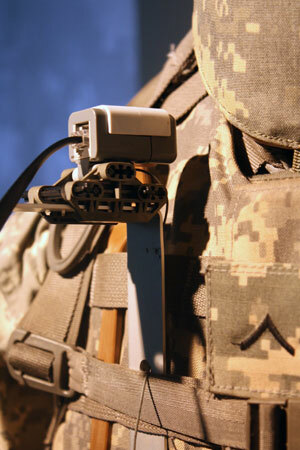 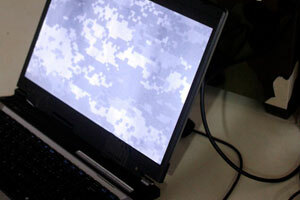 Project Sound of CAMO investigates a possibility how camouflage could be listened to. 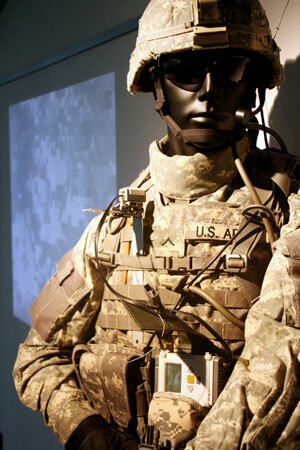 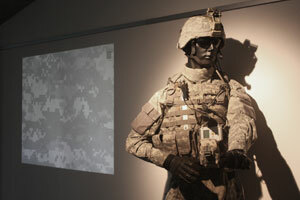 Graphical fractals of military uniforms serve as a source of sound composition. 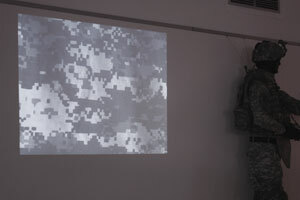 Digital pattern uniform becomes a musical score. 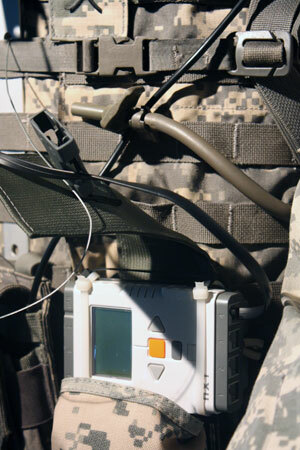 Special electronic scanner reads the score and computer software generates adequate sounds. 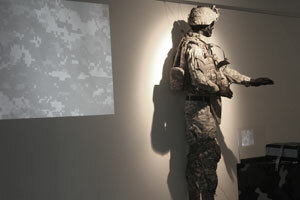 Interactive movement of a scanner around the uniform plays a sound composition: the sound of camo.